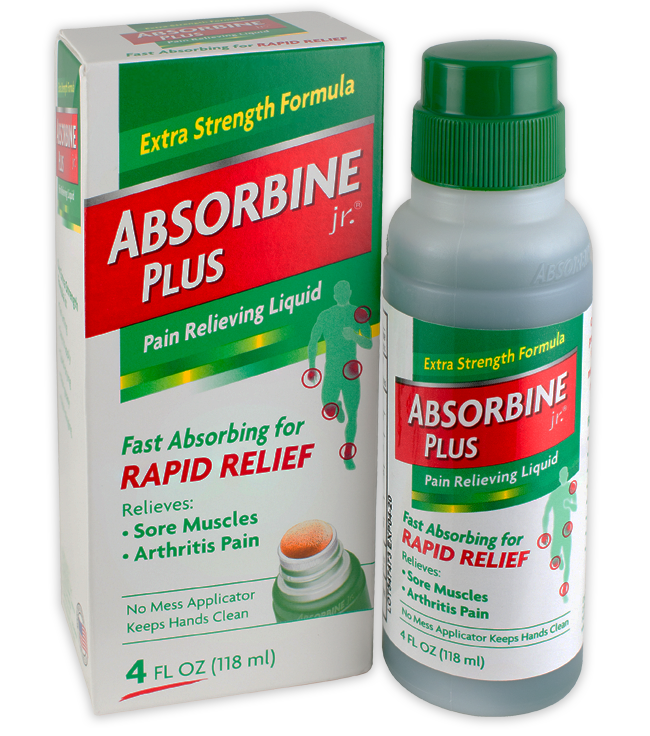 For over 100 years, Absorbine Jr. has provided fast, effective and lasting pain relief from sore muscles, arthritis and stiffness. 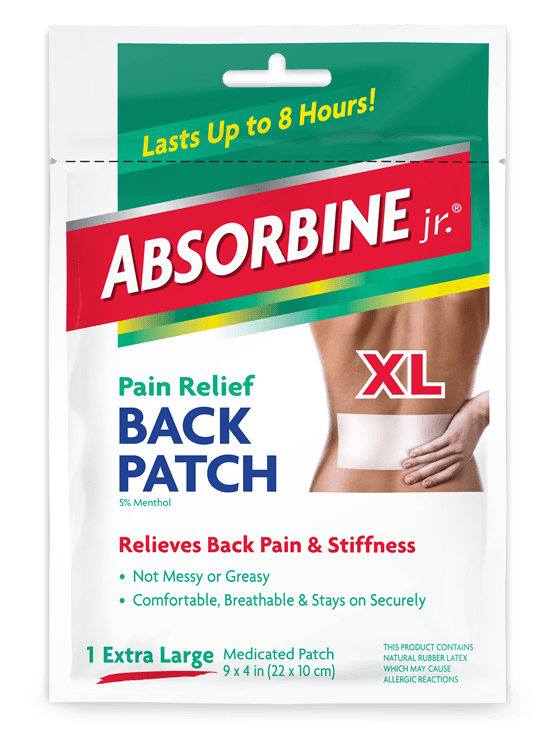 Absorbine Jr.'s proprietary blend of menthol and natural herbal ingredients differs significantly from other topical pain relievers and unlike many competitive products, has been proven to be effective, safe and long lasting for generations. 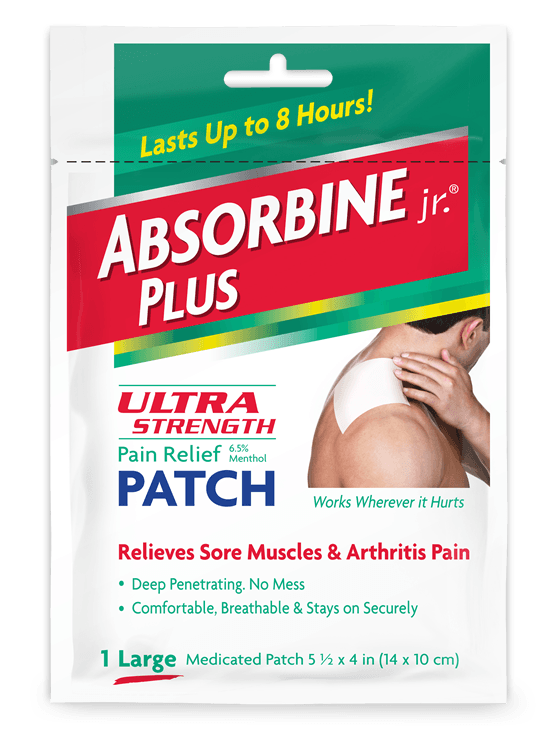 Users have discovered a wide variety of uses for Absorbine Jr. from relieving strains & sprains to providing relief from sore muscles & cramps.